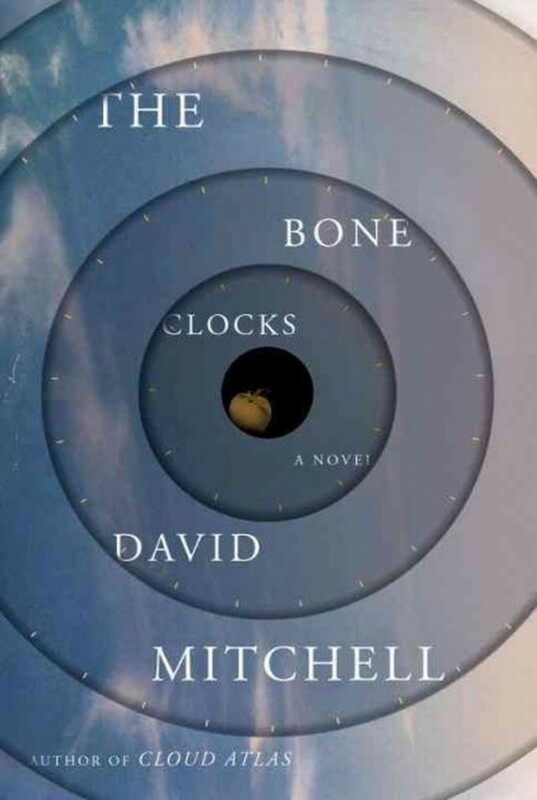 I’m a big fan of David Mitchell – I devoured Cloud Atlas – although, perhaps oddly, I’ve not read The Thousand Autumns of Jacob De Zoet, which I suppose is a precursor to this book, so maybe I should have. But, it it’s not necessary to have done so. Mitchell’s way with prose is second-to-none. He can … Continue reading "The Bone Clocks"